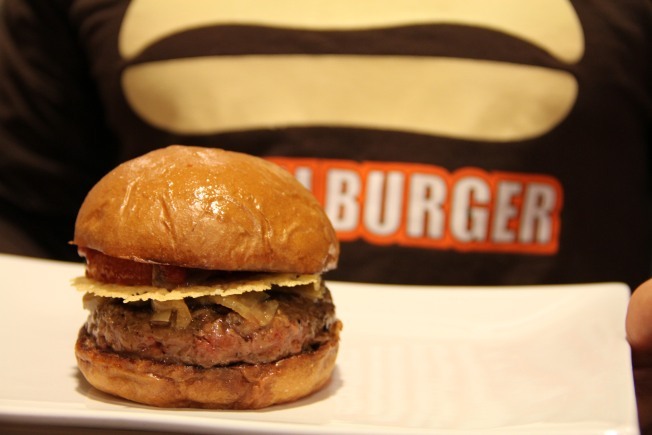 Southern California's popular Umami Burger chain has announced plans for a third Bay Area location at 452 University Avenue in Palo Alto, to debut in mid-2013. The restaurant space previously belonged to Han Fine Korean Cuisine and will be remodeled into a 50-seat eatery with a feel inspired by the campus architecture at nearby Stanford University. Umami is named after the term used to described the "fifth taste," which complements the much more familiar qualities of sweet, sour, bitter, and salty. While it is a chain restaurant, it is distinct from quick-service burger joints both in quality and with table service. And despite the name, Umami Burger is a vegetarian-friendly company, with an acclaimed veggie burger and seasonal salads. Umami first opened in San Francisco in October 2011. An Oakland location at 2100 Franklin Street has been secured, but an opening date has yet to be announced.